We believe that every young person at any stage of their learning deserves the opportunity to express their potential, to develop their creativity and to be prepared for the future. 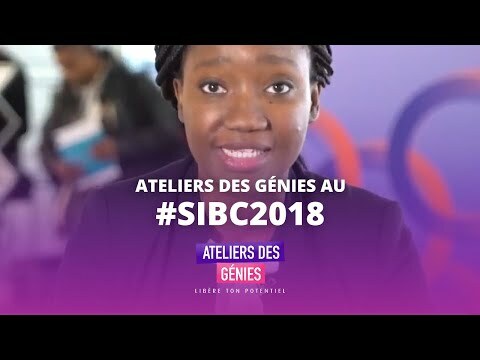 We take care of them from the age of 4 and we rely on tools and techniques that have proven themselves in the world (algorithmic, problem solving, design thinking, artistic activities) to help them acquire the right skills at the right time. We have various learning programs mainly based on technological science, STEM. We thus wish to help to prepare them for the stakes of the current world and to provide them with a pedagogical framework in accordance with their hyper-connected everyday life. We educate youth to grow as responsible and qualified adults able to understand and tackle the world’s greatest challenges. .
We have various programs that support the child in acquiring new skills and mastering new paradigms. Each program is divided into several levels: Foundation - Grow - Expert. The modularity of the approach allows children to develop a solid foundation but also to learn at their own pace. We start from the premise that each child is different and must be able to progress at their own pace. 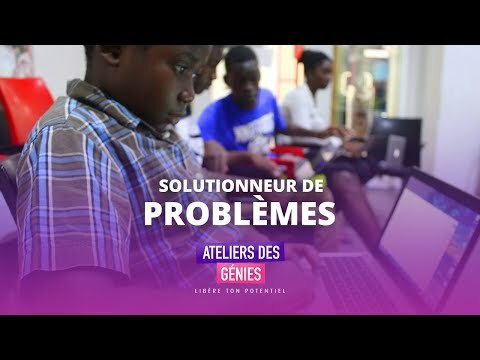 This program teaches children computer science, information technology and digital literacy: teaches them how to code and create their own programs; not just how to work on a computer, but how a computer works and how to make it work as they wish. As robotics and computers become more and more present in students 'lives, the understanding of programming and its concepts becomes very important to the students' success. Robots are a fun, easy and effective way to learn about computer programming. Programming a robot has tangible and observable effects. What skills do children need to succeed in the future? Why teach programming to children? 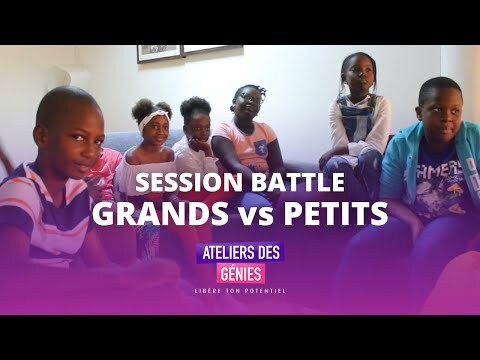 What is the pedagogy used by Ateliers Des Génies? How to enroll my children in your activities? According to a report from the US department of labor, 65 percent of today’s school children will eventually be employed in jobs that have yet to be created. Just as manufacturing saw a shift from 80 percent unskilled jobs just 30 years ago to 12 percent today, the next decade will see a shakeout of unskilled jobs in nearly every industry. The world needs today's students to become the scientists, engineers and problem-solving leaders of tomorrow. Science constantly introduces us to new breakthroughs and challenges, creating greater opportunities for problem solving through technology. Teaching programming skills to children is seen as a long-term solution to the "skills gap" between the number of jobs in the technology sector and the number of people qualified to fill them. Programming involves the ability to generate a solution to a problem. Generating solutions means that one of the outcomes of learning is the ability to solve problems and, also, if the problem is a major problem, the possibility of splitting the problem into subproblems and creating a generalizable central solution. In addition, the child is able to create usable, readable and attractive solutions. The environment in which learning and teaching take place is complex and involves processes and actions. We know that different learners have different learning styles and different needs. In this sense, our sessions focus on skills and focus on the child. Each child progresses at their own pace and takes control of their learning. We work with partner schools and have an annual events calendar that gives kids a chance to discover our workshops. You have a question, would like to form a partnership or know more? Would you like to be kept informed of all our activities? Toss us your mail address, we will be delighted to count you among our super-parents.